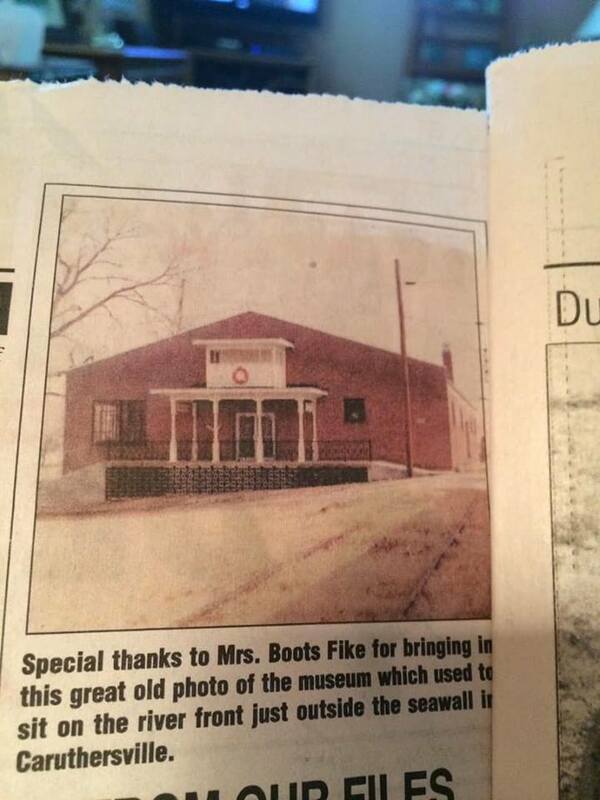 For more content like this and what is posted on Facebook, join the Pemiscot County Historical Society for only $10 a year. The four quarterlies contain many more pictures like these. 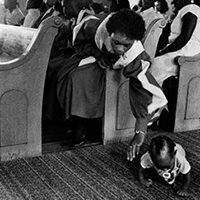 #tbt Seven-month-old Plessie Ellitt IV distracts his mother, Laveta Lockridge, during Sunday morning services at Mt. Carmel Baptist Church in Caruthersville in 1987. The image was part of the photo exhibit called Documenting the Black Experience in Small Town Missouri. 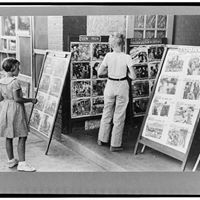 The images were selected from the archive of the Missouri Photo Workshop (MPW), founded in 1949 by Clifton Edom, a professor at the University of Missouri School of Journalism in Columbia. Over the past 60 years, more than 2,000 photographers have documented 43 Missouri communities at MPW. Other scenes captured in Caruthersville include the visual stories of teacher Elna Hill, who had a long teaching career in the Bootheel community. J.J. Bullington, the school superintendent, not only had been Hill’s student but also had taught with her when she returned to Caruthersville to begin her own career in 1982. 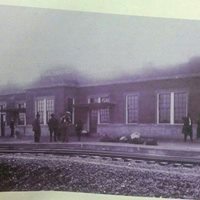 #tbt The railroad depot on West 3rd Street near the Post Office in Caruthersville in the early 1900s. #tbt Here is a picture from way back, looking toward the river on Ward Avenue. 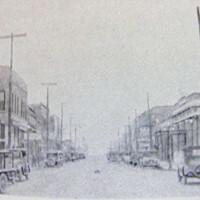 On the right is the current Focus Bank, then called the Bank of Caruthersville. 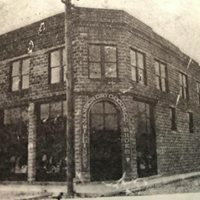 See what other familiar buildings and businesses you can identify. #tbt This team began as the West Plains Badgers, based in West Plains, Missouri in 1936. They then became the Batesville, Arkansas Pilots. They were an affiliate of the St. Louis Cardinals in the Northeast Arkansas League. 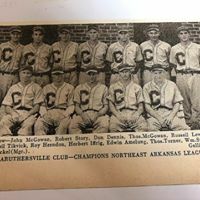 The team moved to Caruthersville, Missouri on June 11, 1936 and became the Caruthersville Pilots. 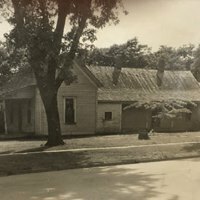 #tbt Caruthersville Public Library was established in February of 1922 by the Caruthersville Woman’s Club, so this month commemorates our 97th birthday. It was first housed in the belfry of the Presbyterian Church, then was moved to the house pictured here. (This house still is standing, but was moved from its original location shown here. Anyone know where it is now?) In 1940, the building on Ward was constructed as part of a WPA Project during World War II, and then in 2002, Caruthersville Public Library moved into our new spacious building where we are now. #tbt This is a picture of Nanson’s Dry Goods Store, which changed hands in 1913. 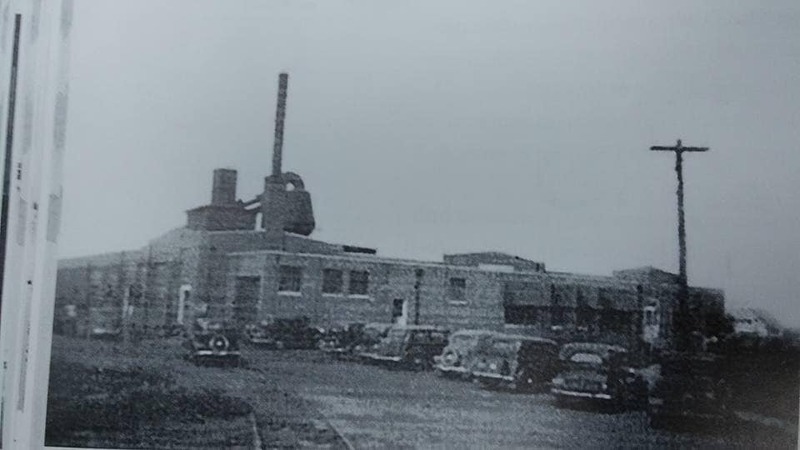 It was located on the site of the Old Supply House Stand. One of the three movie theaters in Caruthersville in the 1940s and 1950s, the Stadium was located at the corner of 11th and Ward. The other theaters were the Rodgers Theater on Third Street and the Gem Theater at 12th and Ward. 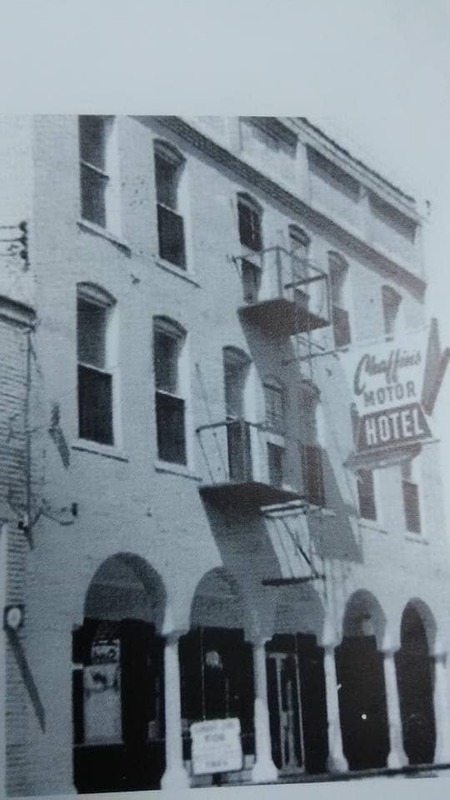 The Chaffin Motor Hotel, where President Harry Truman slept when he visited our city in the late 40s and early 50s. It was destroyed in a huge fatal fire in November of 1979. 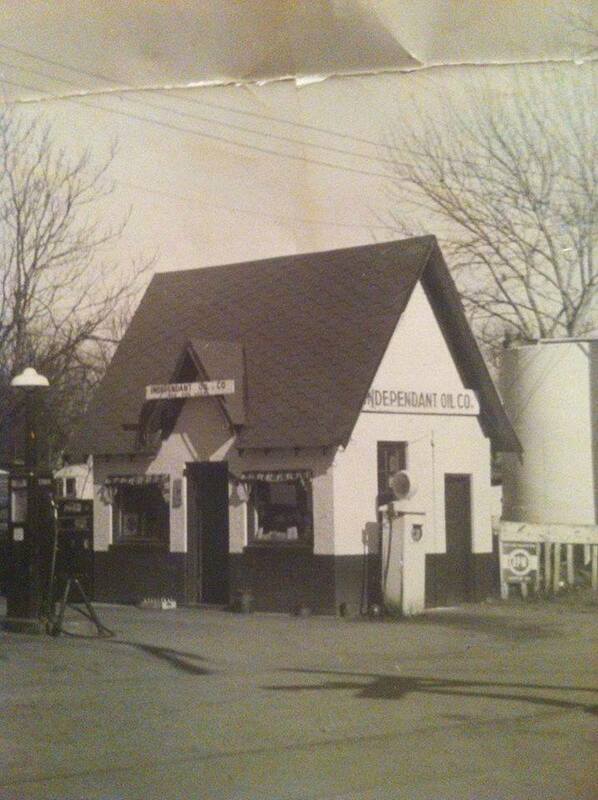 The Independant Oil Company was a busy service station in the city for many years. Brown Shoe Company stood on West 13th Street where the library is now located. 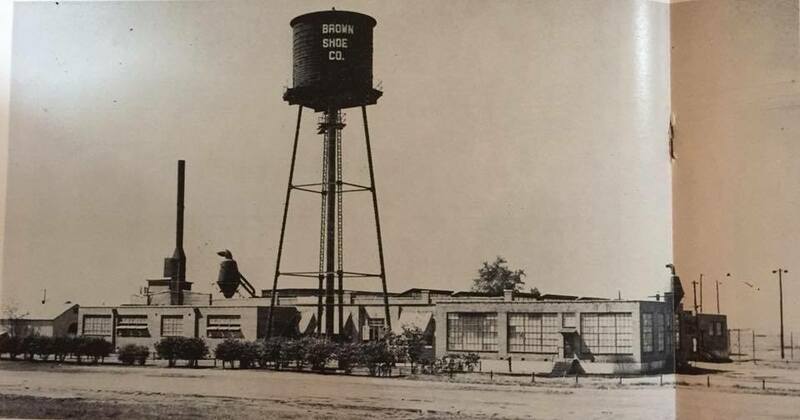 This picture was taken from the 15th street side of the Brown Shoe Company. A picture of the original Riverview Museum which was just across the seawall on Ward. J.S. 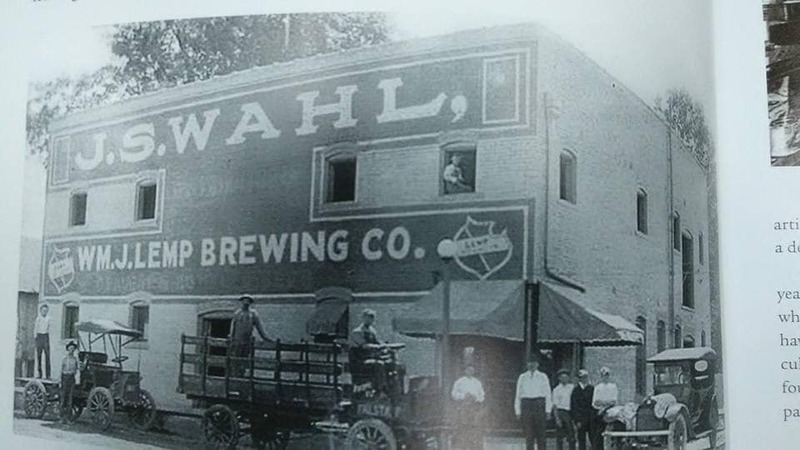 Walhl Bottling Company was located at 4th & Carleton, on the land where Pemiscot Office Supply is doing business today. A Christmas parade photo, featuring the CHS Band, from the late 1970s.